Hurricane Irma’s state-engulfing radar signature and widespread damage will be a hard image to shake, but tourism experts say Florida’s biggest industry will rebound. 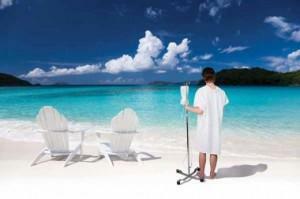 The number of tourists visiting Florida continues to grow. 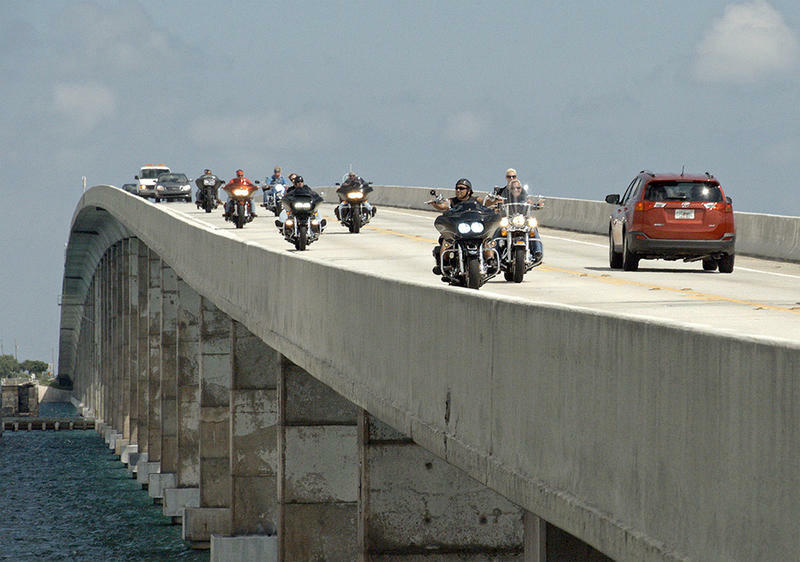 The annual Poker Run that sees an estimated 10,000 motorcycles travel down the Keys is officially off. "There will be NO Poker Game or official stops," according to an announcement on the event's web page, hosted by organizer Peterson's Harley-Davidson. "Sorry for all the confusion, we have not been able to get the support of local Charities and Volunteers this year." But it appears that the event is not permanently gone. 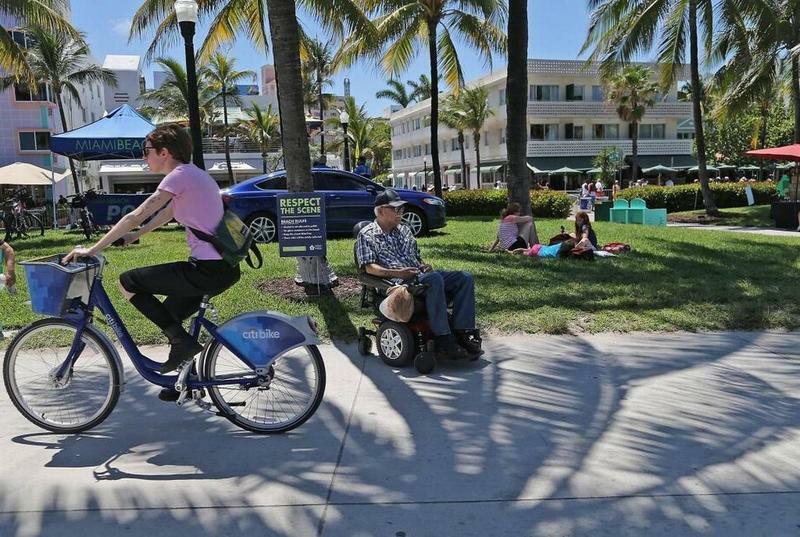 Attracting more than 120 million visitors before the end of the calendar year remains a goal of the state's tourism-marketing arm, now that Visit Florida's funding won't be slashed. Vice President of Florida’s tourism agency, Alfredo Gonzalez is stepping down. Spokesman Stephen Lawson says Visit Florida’s current President, Ken Lawson will lead the organization forward. 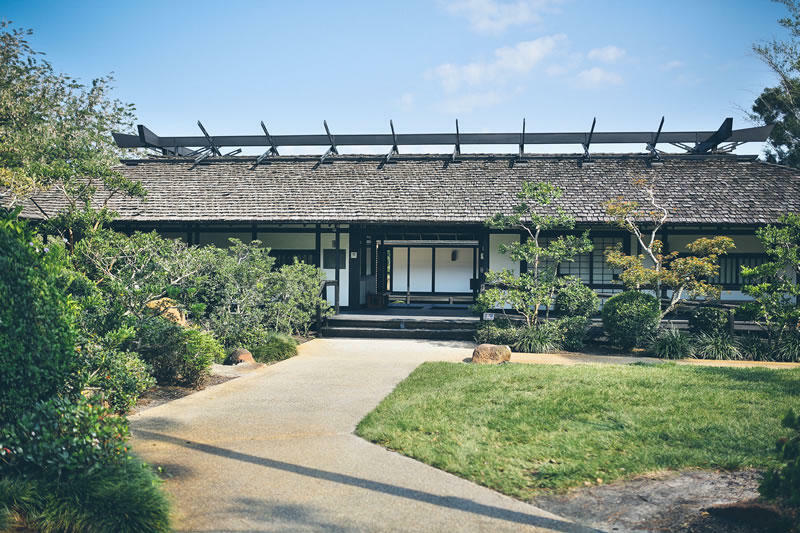 Palm Beach County commissioners have given parks and recreation officials the go-ahead to start on a unique project 30 years in the making: a traditional Japanese inn, called a ryokan, slated for the Morikami Museum and Gardens in Delray Beach. The inn was in the original master plan for the property, but it's taken years to come close to fruition. At its June 20 meeting, the Key West City Commission voted 5-2 to approve an agreement with Phil Peterson's Key West Poker Run that provides for the city to close off part of Duval Street and the organization to pay for police and fire services during the event. Every year, an estimated 10,000 motorcycles rumble down the Overseas Highway from Miami to Key West during the third weekend of September in the annual Phil Peterson's Poker Run. 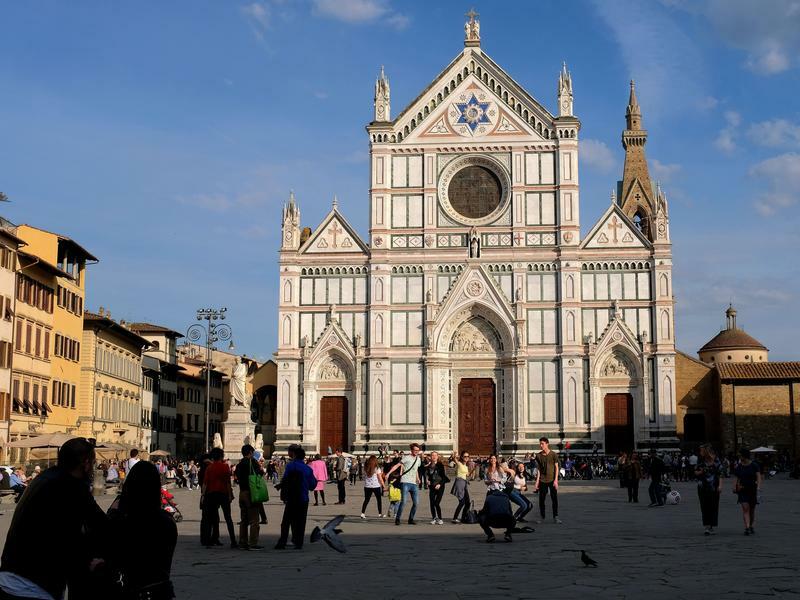 Florence has taken aim at picnicking tourists. The problem: visitors who choose to dine on the steps of the Italian city's historic churches. Earlier this week, just before lunchtime, the city began hosing down the front steps of a basilica where sightseers like to sit and eat. Mayor Dario Nardella's goal is to make the steps wet enough that tourists won't gather there. Miami Beach is having a bit of an identity crisis this Memorial Day Weekend. The Beach will host its annual Urban Beach Week, which attracts thousands of travelers from around the U.S. for a weekend of parties — of the street, club and yacht varieties — music festivals and plenty of day drinking. 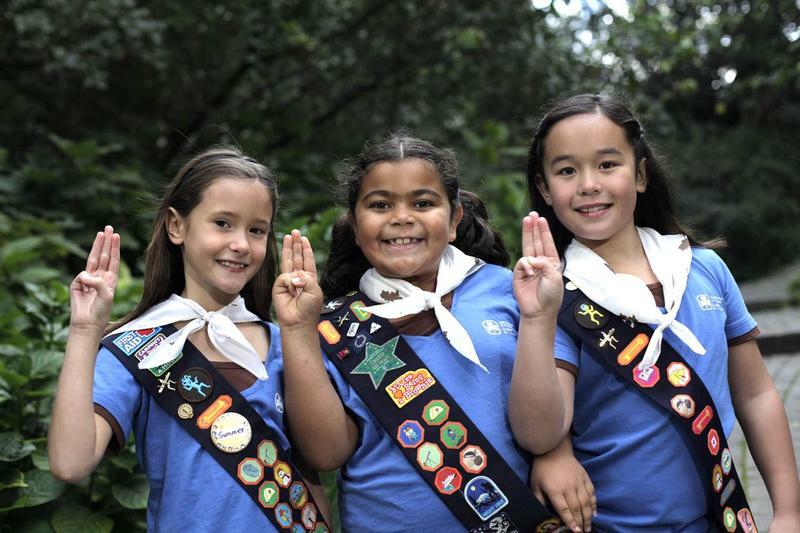 Looking For Something To Do This Weekend? Visit South Florida's National Parks -- For Free! 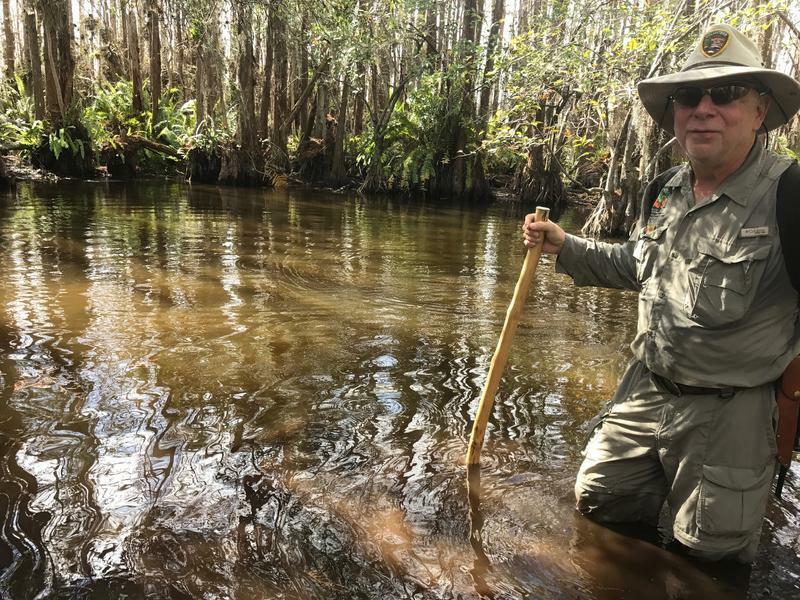 Are you a South Floridian who's been meaning to explore the Everglades, ride a boat on Biscayne Bay or trek through Dry Tortugas... but just never gotten around to it? Well, now you're out of excuses. This weekend (April 22 and 23), you can visit South Florida's three national parks for free. It's part of National Park Week, which goes through Sunday. And the celebration includes abundant activities to highlight these natural, national treasures. 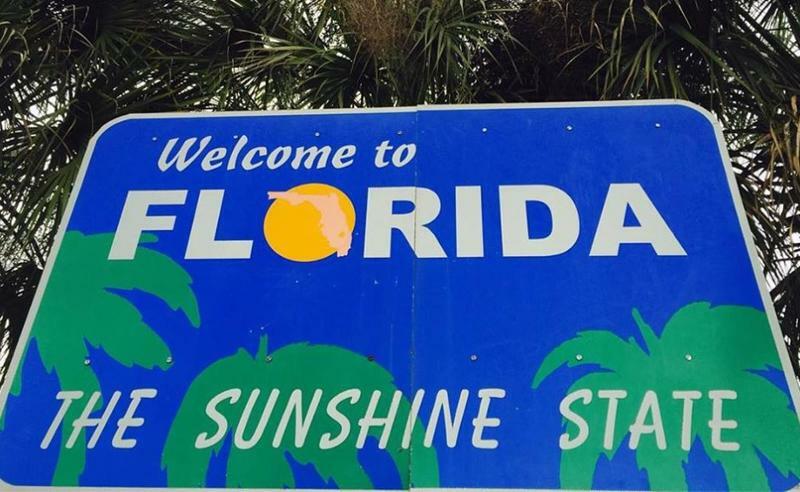 Florida’s support of a travel ban is surprising some in the state’s tourism industry. Florida Attorney General Pam Bondi joins a dozen states in urging a San Francisco federal appeals court to reinstate President Donald Trump’s revised travel ban. 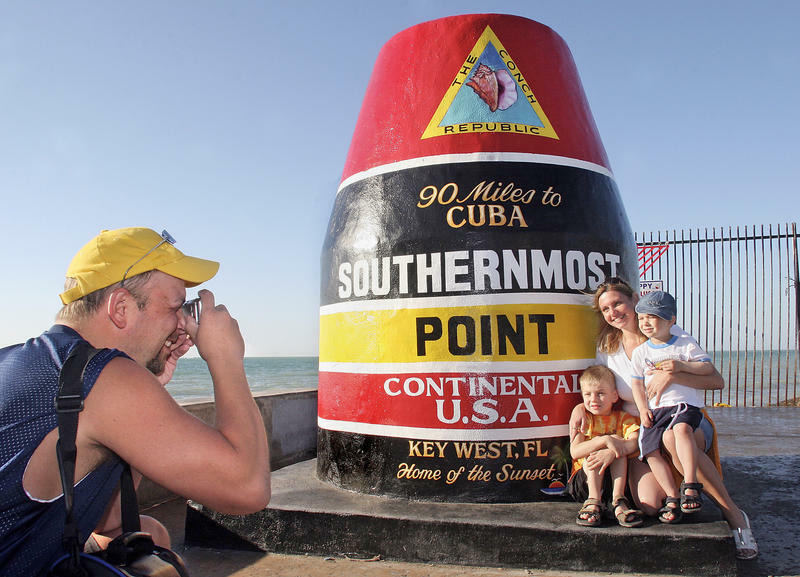 Dan Fesenmaier of the University of Florida’s Eric Friedheim Tourism Institute says the action is surprising considering tourism is the state’s top industry. 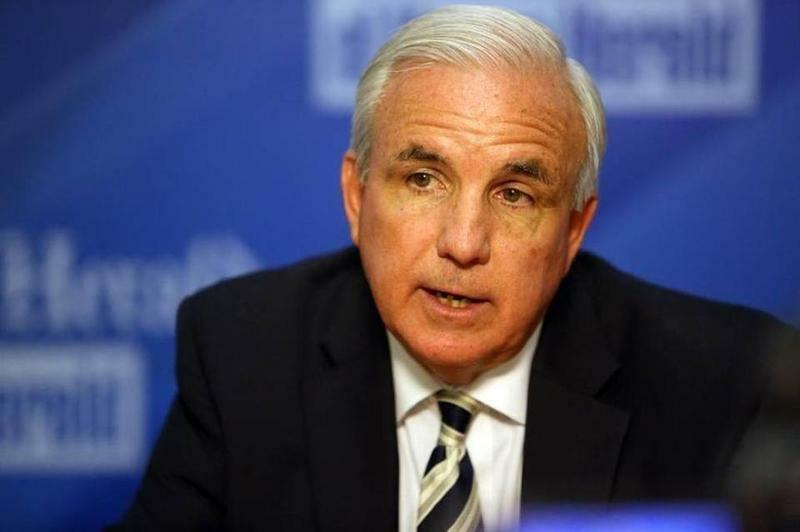 In an effort to bring Airbnb under some of the same regulations its competitors in the hotel industry face, Miami-Dade Mayor Carlos Gimenez has reached an agreement with the popular home-sharing platform to collect county resort taxes. Under the agreement, Airbnb will collect the 6 percent Miami-Dade resort tax from its hosts and remit that money to the county every month. If trends continue, that would amount to at least $8 million a year for the county, said Benjamin Breit, an Airbnb spokesman. 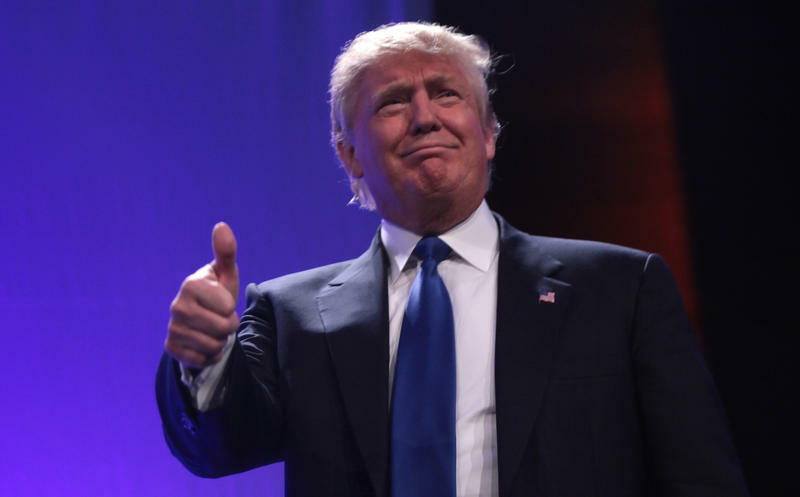 President Donald Trump's first executive order restricting travel to the US by citizens of seven Muslim-majority nations caused chaos at US airports and was eventually suspended by the courts. Uncertainty about the president’s newest, narrower executive order barring nationals from six Muslim-majority countries is already creating more confusion about who can and who can't travel to the US. While tourism industry groups from around the country are warning of a drop in international visitors because of President Donald Trump's immigration policies and rhetoric, the head of the Keys tourism agency said he's hearing of a different cause.